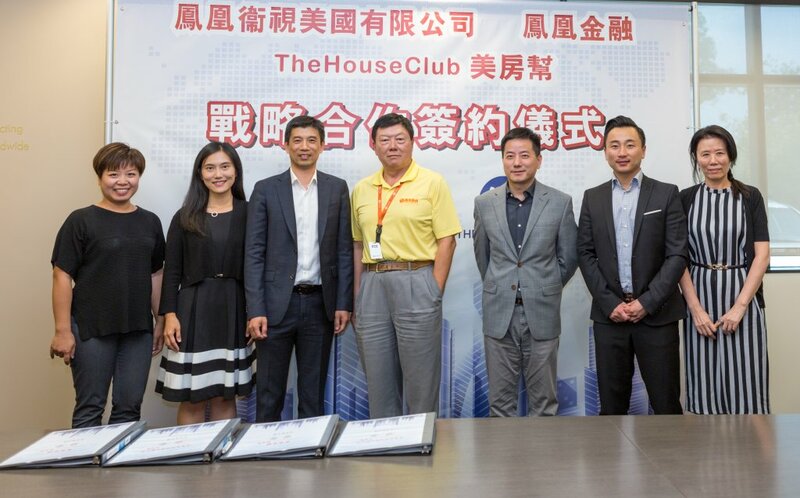 On July 26th, Phoenix North America Chinese Channel, Phoenix Finance and The House Club held a strategic alliance signing ceremony. 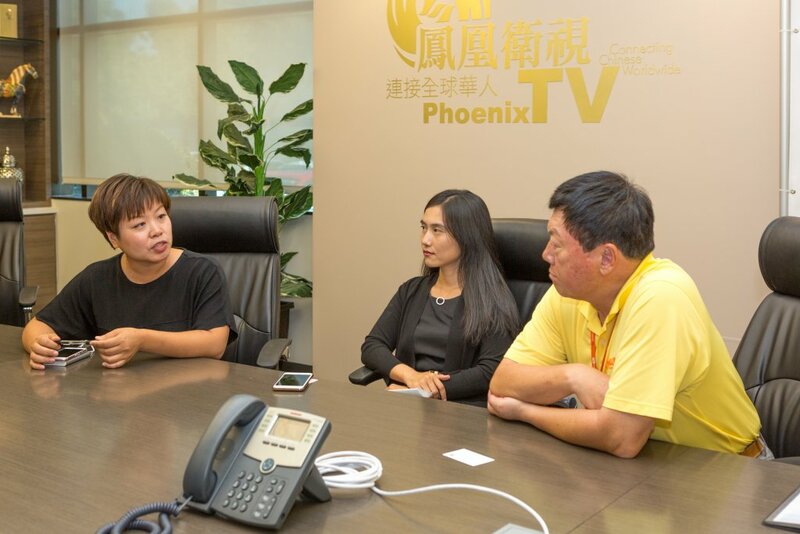 The three sides will collaborate on the Phoenix American “Dream Home” TV show from both online media and offline commercial applications. 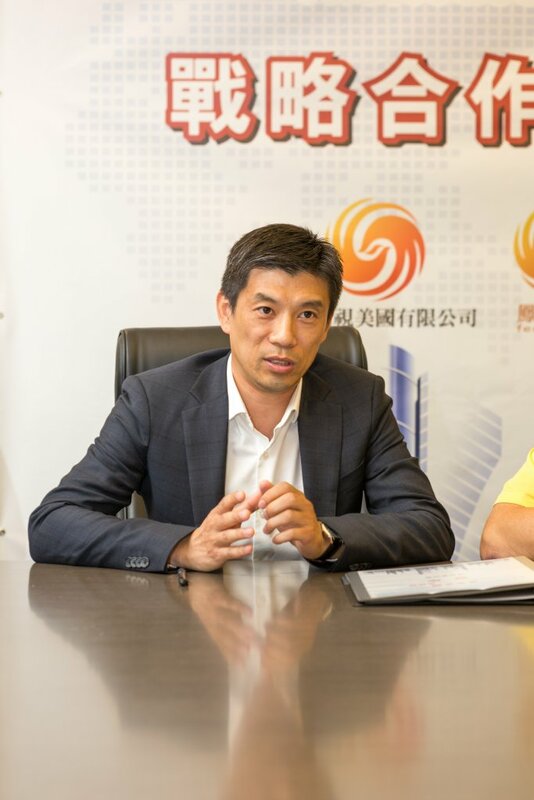 Phoenix North America Chinese Channel was established in 2001, and soon became the most widely geographically covered and the most influential Chinese language TV network with the largest audience base. 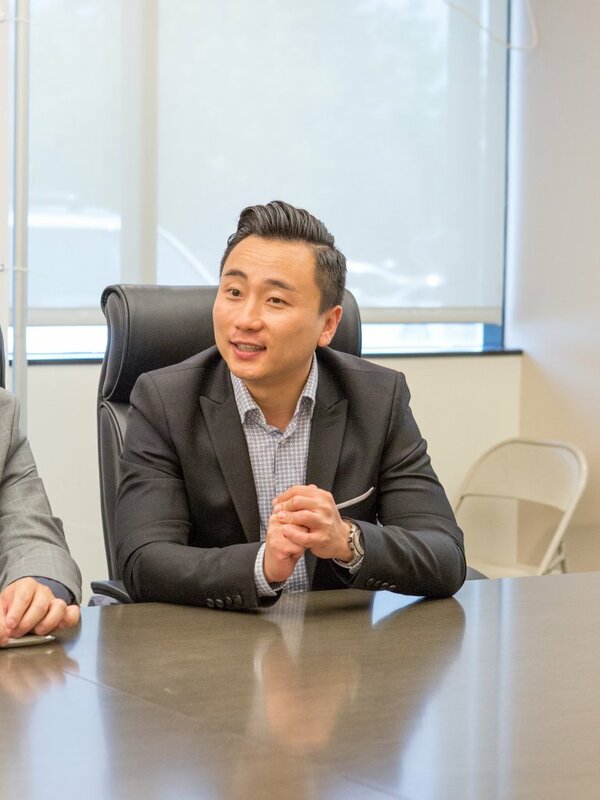 The “Dream Home” TV show has been on air for eight years, and The House Club platform will help to bring the show to the next level with their bid data in real estate industry, in-depth knowledge in the real estate industry and solid relationship with their almost 2000 real estate agent members.